You'll discover tucked-away gems like Room Escape Games and Neues Museum. Step out of Berlin with an excursion to Memorial and Museum Sachsenhausen in Oranienburg--about 46 minutes away. 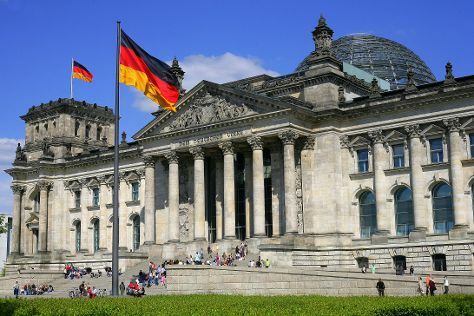 Next up on the itinerary: admire the striking features of Reichstag Building, take a stroll through Potsdamer Platz, see the interesting displays at Pergamon Museum, and deepen your understanding at The Holocaust Memorial - Memorial to the Murdered Jews of Europe. For traveler tips, maps, reviews, and tourist information, refer to the Berlin trip planning site . If you are flying in from France, the closest major airports are Berlin-Tegel Airport and Berlin-Schönefeld Airport. Cap off your sightseeing on the 5th (Sat) early enough to travel back home.